If you are looking to get a bit paranoid then our list of best conspiracy documentaries on YouTube will do the trick. YouTube is great for those who enjoy in conspiracy documentaries. There are lots of them and they are completely free to watch. From 9/11 trough government control to aliens, if something interests you, there is a conspiracy documentary on YouTube about it. The major reason for their availability is the fact that the most of these documentaries are efforts of a smaller group of people. Their intention isn’t to make a profit; they just want to share their opinions and findings with others in the attempt to “open their eyes”. There are many categorizations of conspiracy theories, but I prefer the one from Professor Michael Barkun. He divides the conspiracy theories into three groups: event conspiracy theories, systemic conspiracy theories, and super-conspiracy theories. 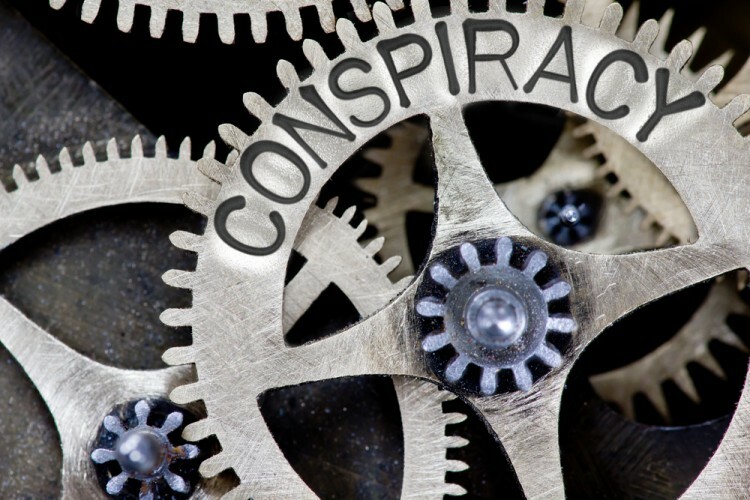 Event conspiracy theories revolve around conspiracies about a certain event or multiple linked events. The examples are 9/11 and assassination of John F. Kennedy. Systemic conspiracy theories have focused on conspiracies that have larger goals like New World Order. Finally, super-conspiracy theories include various conspiracies that have a common link, behind which are some powerful forces. Even by talking about this, I became intrigued. If you are more intrigued by crimes than conspiracy theories, take a look at our list of 25 Best Crime Documentaries on YouTube. To get the list of best conspiracy documentaries on YouTube we took recommendations from sources like Conspiracies and Decider. After checking documentaries for their availability on YouTube for free and in full length, we ranked them according to their IMDb rating. The ones that had the best score entered our list. Prepare to get your mind blown away.